Start Here to Go There. Get ready to make a difference. Build your ideas into a small business—or a small business empire. Lead a Fortune 500 company into the future. Realize your financial goals. Take Wall Street (or Main Street) by storm. The Lundquist College of Business at the University of Oregon will enable you to realize your dreams. You’ll leave with the confidence to face problems, the leadership qualities to implement solutions, and the business savvy to know the difference. We are one of the best undergraduate business programs on the West Coast. 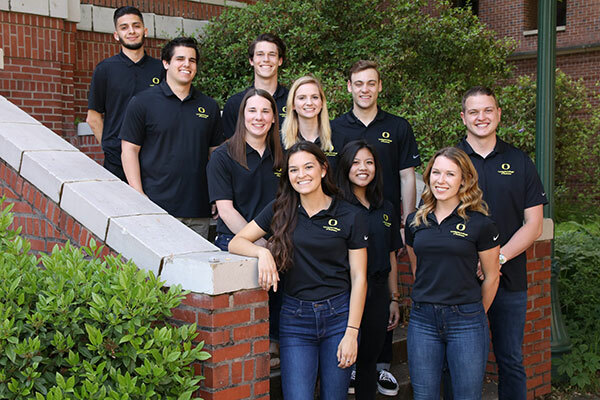 Learn about UO business from business majors. Take a tour with a Duck Guide. "The professors really teach you how to get a taste of everything to give you a better idea of what you want to do next." Students declare pre-business as a major when admitted to the UO. Upon successful completion of pre-business requirements, students apply for admittance to the college as a full business administration or accounting major. 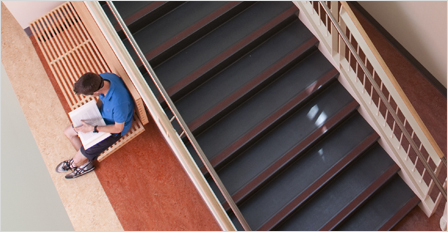 The Lundquist College of Business offers BS and BA degrees in business administration. All students who are successfully admitted to the major will complete a set of ten upper-division core courses and seven additional electives. Business administration majors can choose to pursue a general business degree or select to concentrate in one of five areas: entrepreneurship, finance, marketing, operations and business analytics, or sports business. *Must already be admitted to the Lundquist College of Business. The Lundquist College of Business offers BS and BA degrees in accounting. All students who are successfully admitted to the accounting major will complete a set of core upper-division courses and specific accounting courses, which are often sequential. The Lundquist College of Business offers three minors—as well as a global business certificate program—for students majoring in other disciplines who want a solid introduction to business. 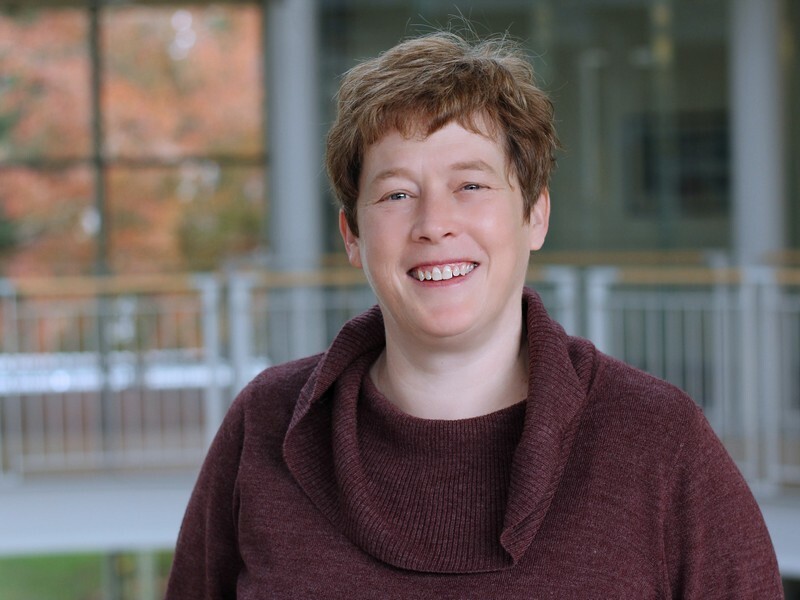 The Lundquist College has designed its minors to provide professional development for students of all majors. Questions about degree requirements? Not sure which course of study to pursue? Our advisors and peer-advisors are fountains of information and can help you create an academic plan that optimizes your experience at the college. Need some help with that tricky statistics concept? Free tutoring and mentoring is available to all business and pre-business students in a variety of subjects. 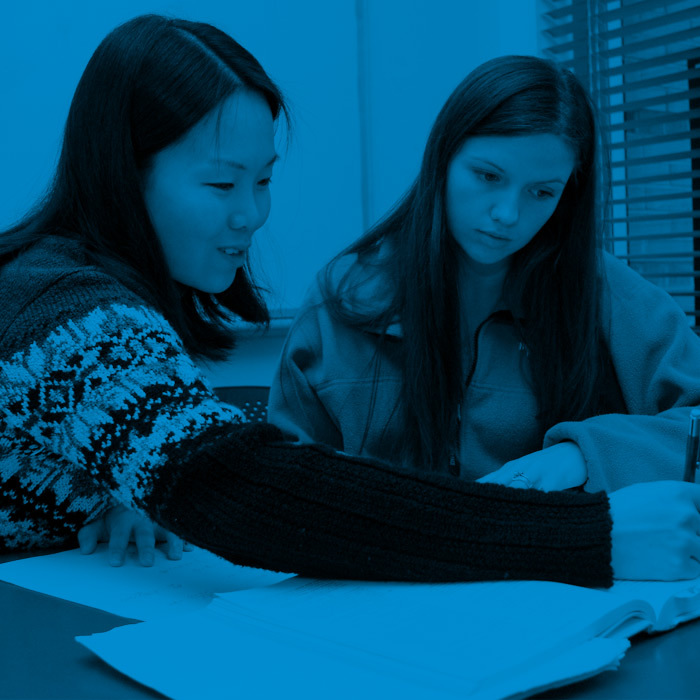 Get help in topics ranging from accounting to calculus, economics, and more. 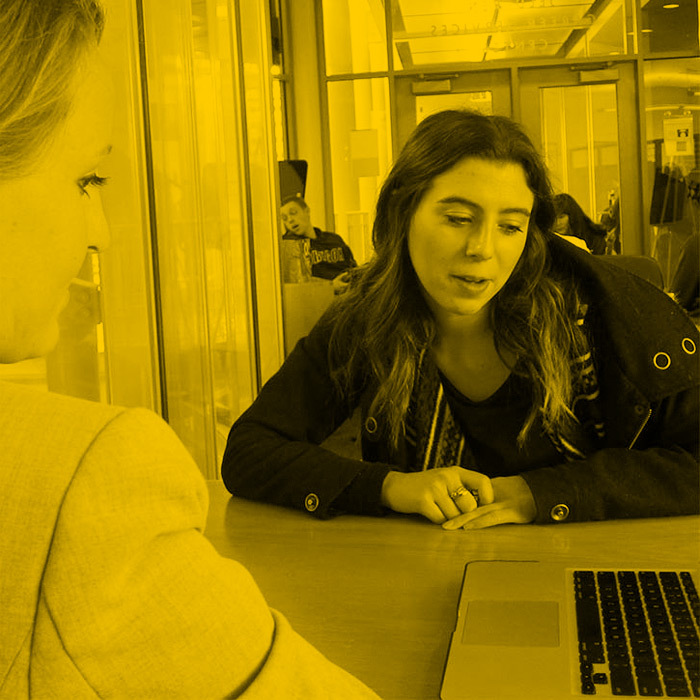 Work with Mohr Career Services to develop your personal brand, connect with your ideal companies, and begin your lifelong career management process. Get started with Handshake—an online tool connecting students with employers. The Job Shadow program pairs students with host professionals in Portland, Eugene, Seattle, San Francisco, and beyond for one day of intensive and rewarding career exploration. 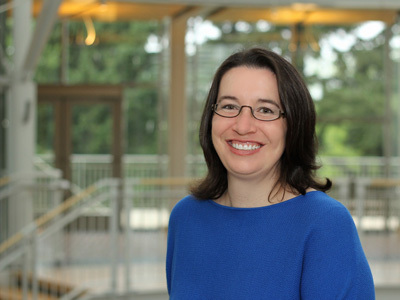 Students sharpen their career focus while hosts connect with up-and-coming students. 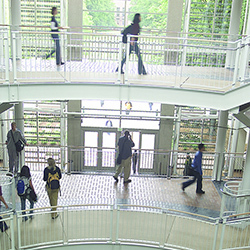 One of two academic residential communities for students exploring business, the College of Business Residential Community (CBRC) is a partnership with University Housing and is an on-campus living and learning opportunity providing undergrads with numerous benefits. 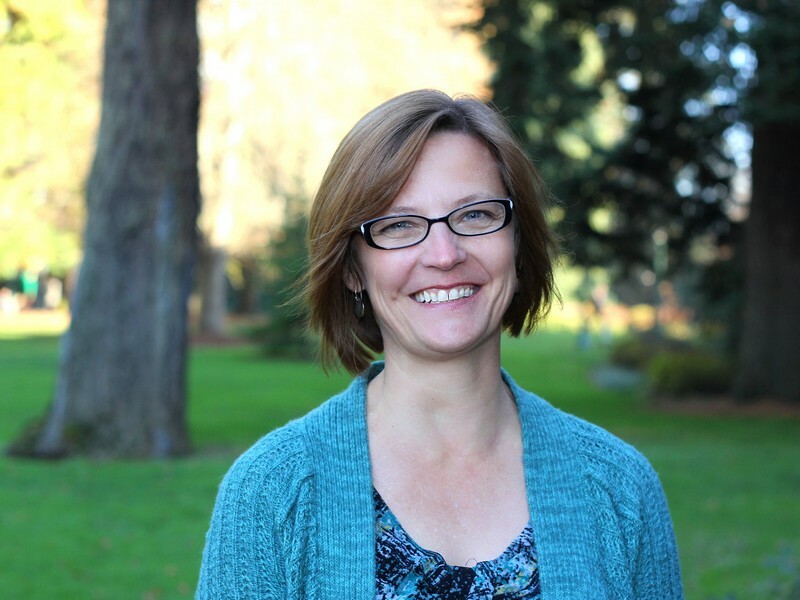 The Oregon Consulting Group (OCG) is a professionally managed, student-run consulting organization available to work with companies and nonprofits on a wide range of consulting projects. 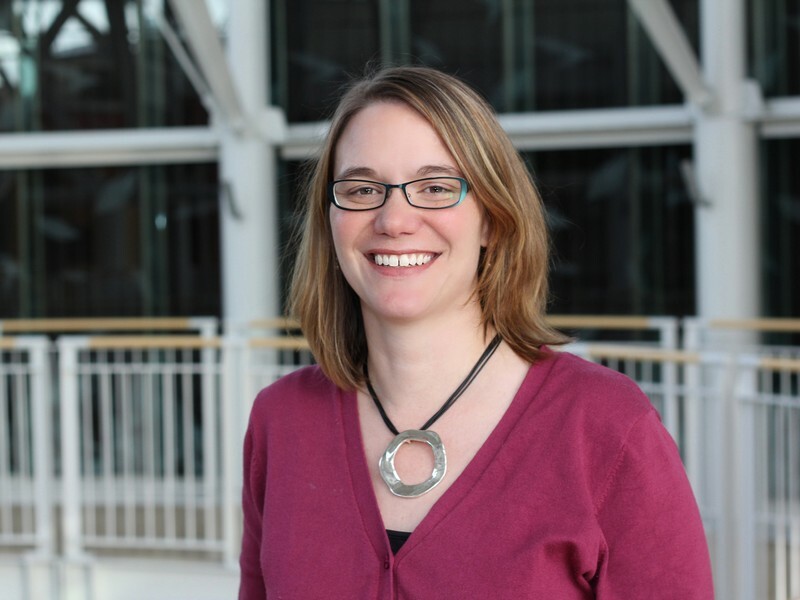 Student consultants gain mastery of their studies through intensive experiential learning. The college actively supports and encourages student participation in clubs as a vital component of the college experience. Clubs give students an opportunity to interact and learn from peers and provide the opportunity to bring together and apply lessons learned from various courses in a hands-on setting. Celebrate the best four years of your life. Find out when and how to apply to graduate, view commencement checklists, share maps and details with family and friends, and more. 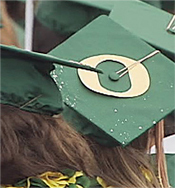 In addition to Lundquist College festivities, business graduates are encouraged to attend the UO ceremony, which takes place earlier the same day. 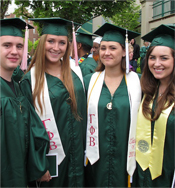 The UO commencement website also has info on travel and parking.